If you're interested in trying out a new gym or fitness studio, consider dropping into a class at one of these recent arrivals. 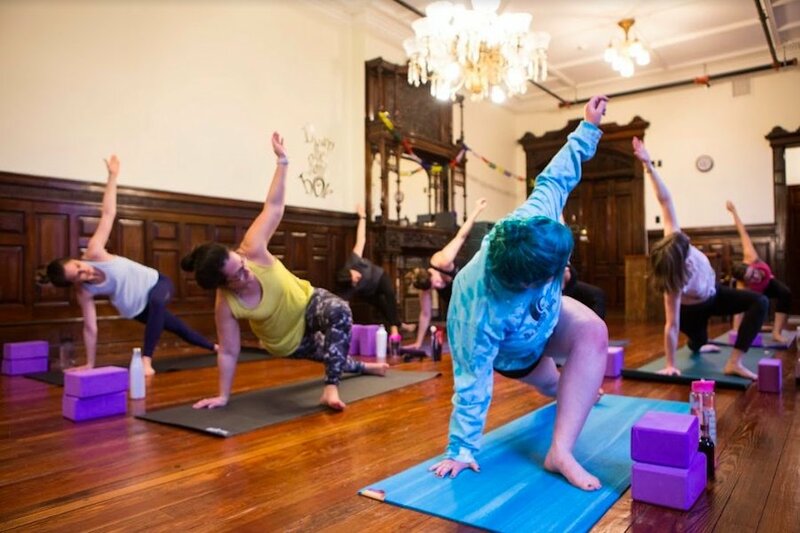 Here are the newest places in Philadelphia to check out the next time you're looking for a fitness spot near you. The Rabbit Hole is a meditation center and yoga studio that believes yoga is for "every body and every soul." 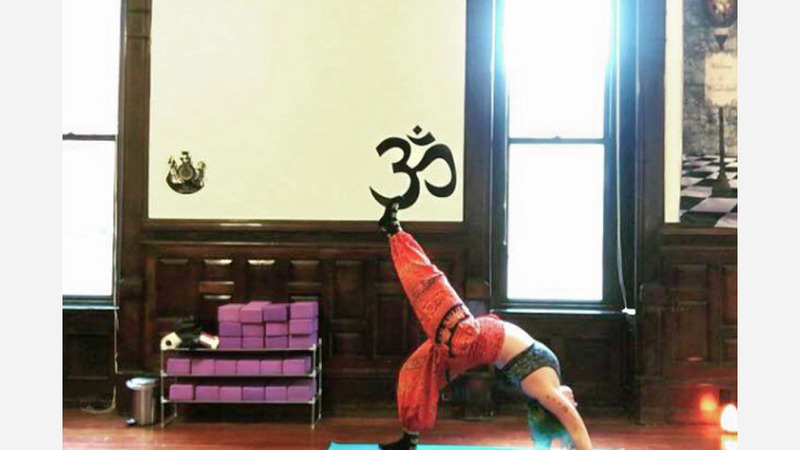 Owner Alley Perez was inspired to open the studio after years of yoga practice and stints working in ashrams in India and Nepal, the business writes on its website. There's also a wine and yoga social event every Friday night for beginners and advanced members alike. In addition to the yoga studio, the space features an art gallery and meditation zone. Pay $15 per class or purchase a monthly package ($105 for students; $115 for everyone else). The Rabbit Hole currently holds five stars out of one review on Yelp. Yelper Maggie G., who reviewed The Rabbit Hole on Feb. 22, wrote, "Love the vibe in this space -- it's completely warm, welcoming and peaceful. This studio is an awesome addition to the neighborhood!" The Rabbit Hole is open weekdays from 6 a.m.-8:30 p.m., and weekends from 9:30 a.m.-4 p.m.
Revolution Fitness Factory is a boot camp, yoga and personal training spot that offers high-energy classes meant to burn calories, rebuild strength and work out your entire body. Many of the staff members have achieved significant weight loss and want to share their knowledge with others, the studio says on its website. The studio focuses on three types of classes: boot camp, yoga and cardio dance. Drop in for a group class or purchase a monthly package (from $59 to $99). Looking for more one-on-one time? Schedule an appointment with a certified personal trainer. With a five-star rating out of eight reviews on Yelp, Revolution Fitness Factory has been getting positive feedback. Yelper Michelle H., who reviewed Revolution Fitness Factory on April 17, wrote, "I love this place. Their motto is 'come in strong and leave stronger,' and that's exactly what happens. The fit factory is a large clean space with great staff and training gear. The clientele is also nice, unpretentious and overall good folks. It's a very supportive and friendly environment." Marianna H. noted, "Revolution Fitness Factory is a gorgeous fitness studio with fabulous instructors and personal trainers. The staff are really nice and always make you feel welcome no matter what size you are. They offer a variety of classes and membership options, and I love that you can drop in any time for a low price." 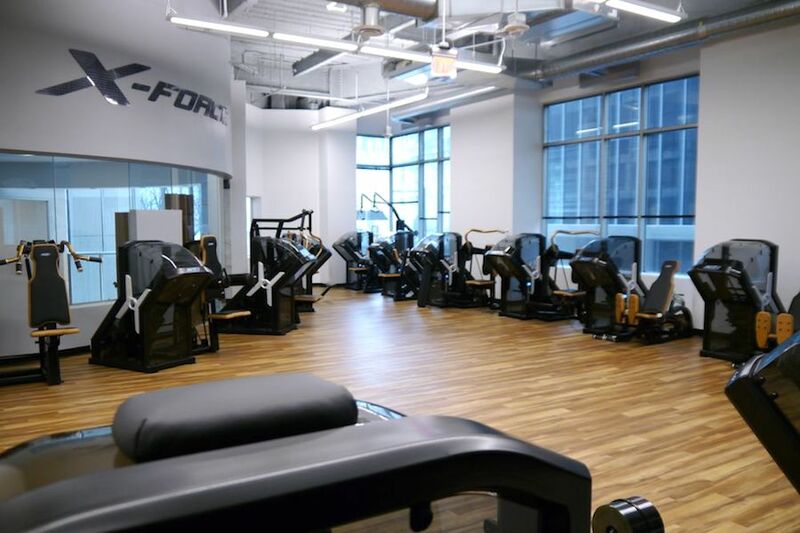 Revolution Fitness Factory is open weekdays from 7 a.m.-2 p.m., Monday-Thursday from 5 p.m.-8 p.m., Friday from 5 p.m.-6:30 p.m., Saturday from 8 a.m.-noon, and Sunday from 9 a.m.-1 p.m.
Over in Center City, X-Force Philadelphia wants to change the way you think about working out by providing what it calls "the most challenging half-hour of your life" in its new 5,000-square-foot facility. Using a concept and machines developed in Sweden, X-Force's negative weight training uses tilted weight stacks and slow movements to challenge your muscles during both the lifting and lowering stages. Combined with personal strength training, the studio says on its website that the workout will transform your body in just 30 minutes a week. A single session costs $85, with 10- and 20-session packages running $800 and $1,500, respectively. X-Force Philadelphia has received positive attention so far, with a five-star rating based on one review. 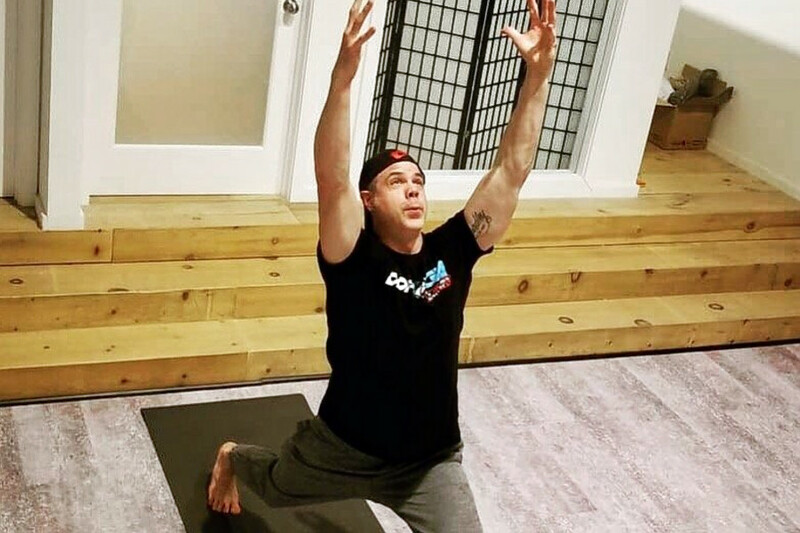 Yelper Victor G., who was one of the first users to visit X-Force Philadelphia on March 17, wrote, "This is by far the best strength-training workout I've ever had in my life. I was a competitive athlete for years, and after a break from training I'm finally getting back into it. The equipment in the gym is unlike anything else we've ever used, and the trainers at the gym are the most experienced and trustworthy trainers I've ever worked with." X-Force Philadelphia is open weekdays from 7 a.m.-8 p.m., Saturday from 9 a.m.-4 p.m., and Sunday from 9 a.m.-noon.